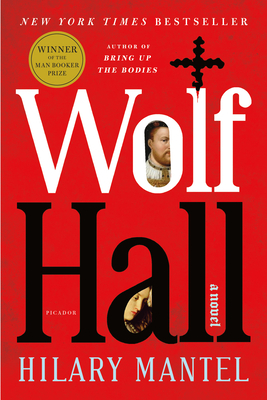 In inimitable style, Hilary Mantel's Wolf Hall is "a darkly brilliant reimagining of life under Henry VIII. . . . Magnificent." (The Boston Globe).